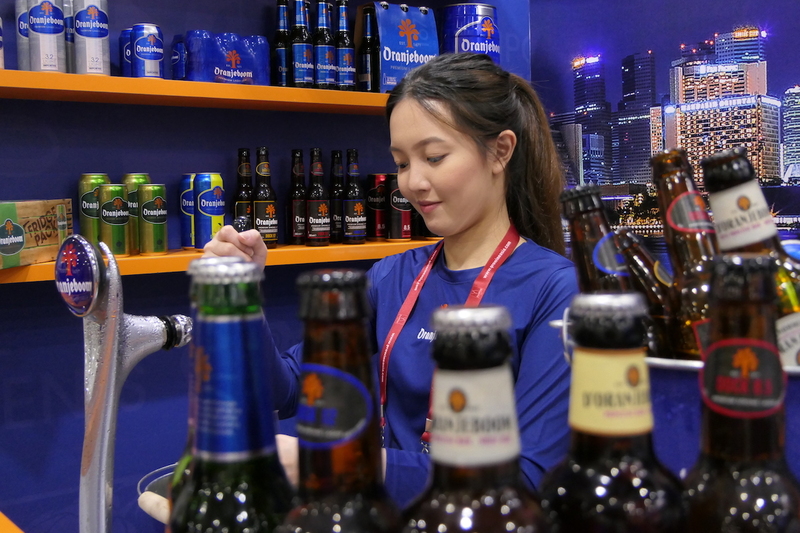 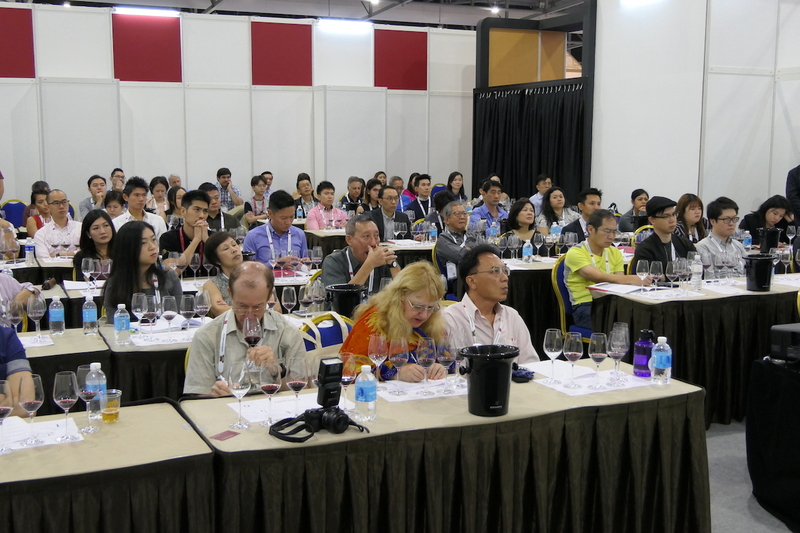 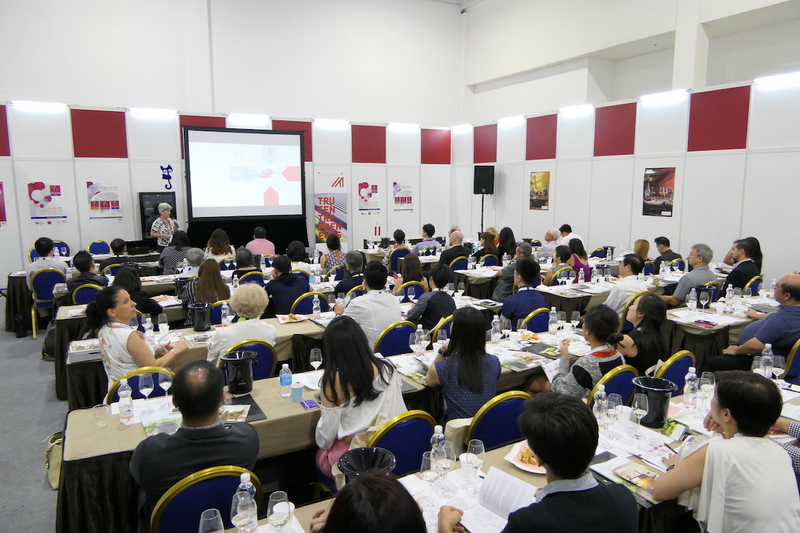 Welcome to ProWine Asia (Singapore) 2018 live! 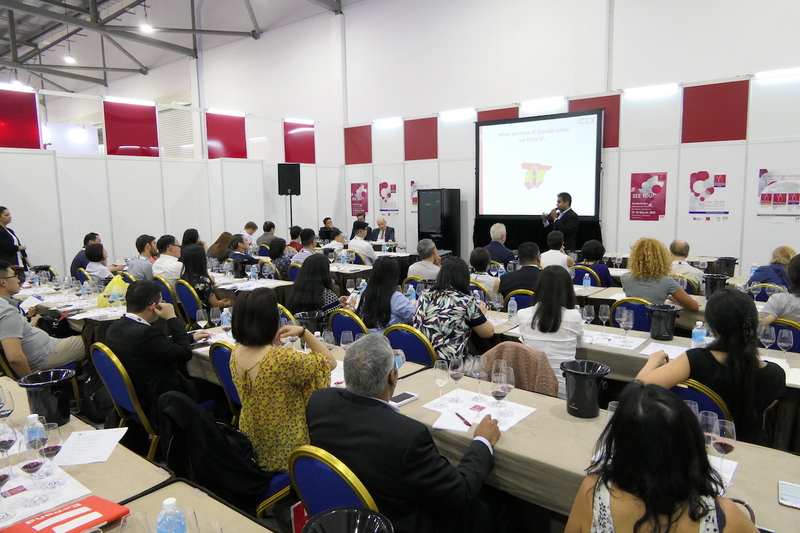 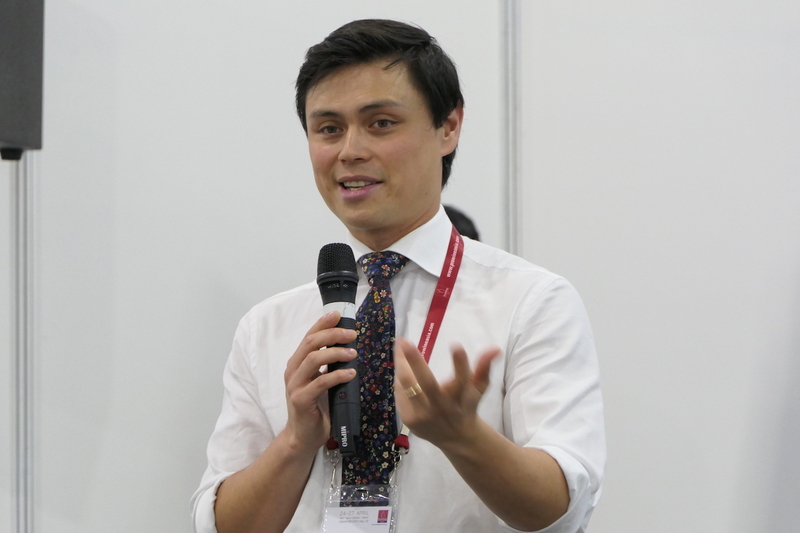 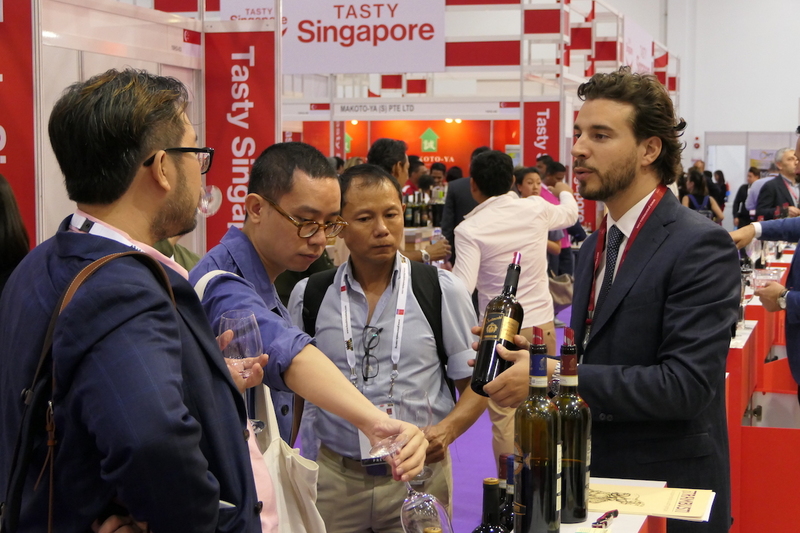 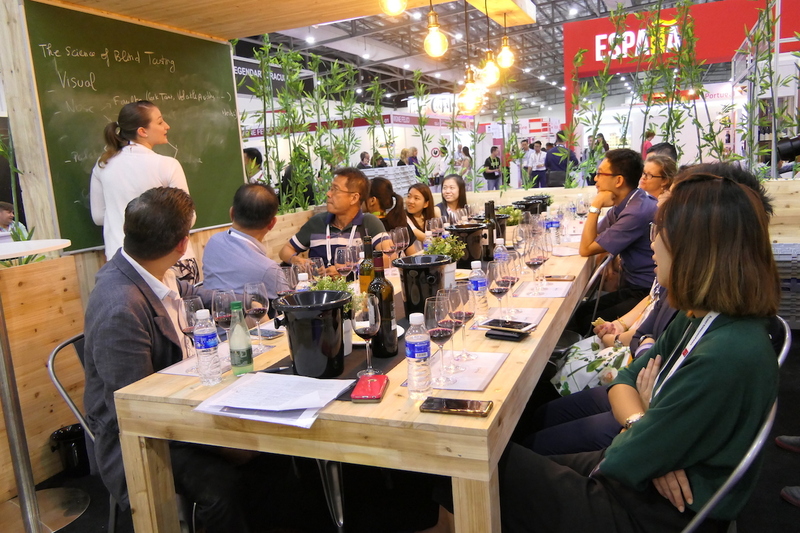 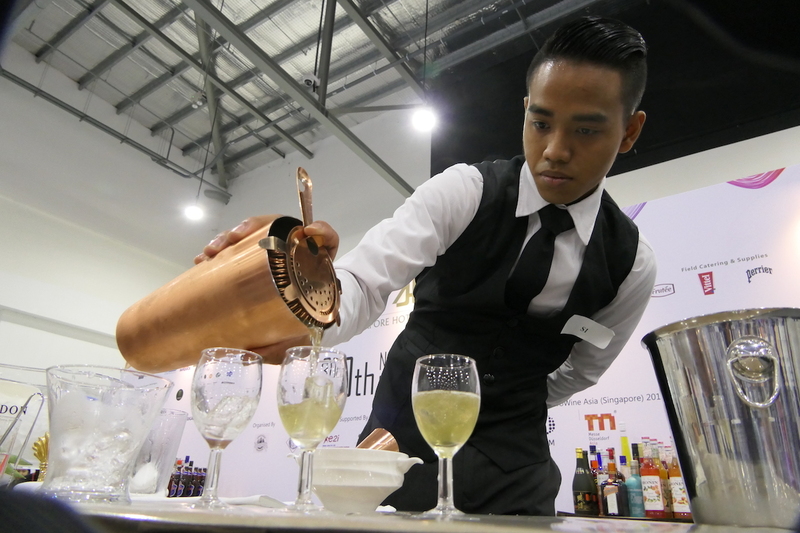 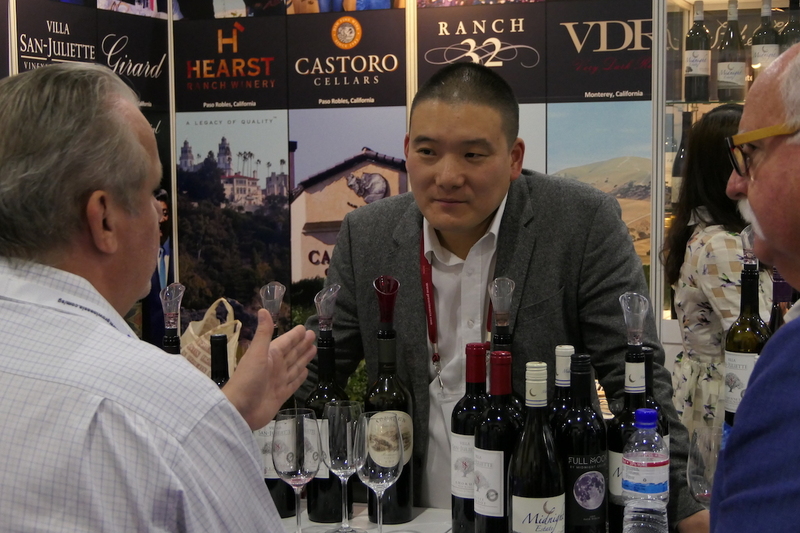 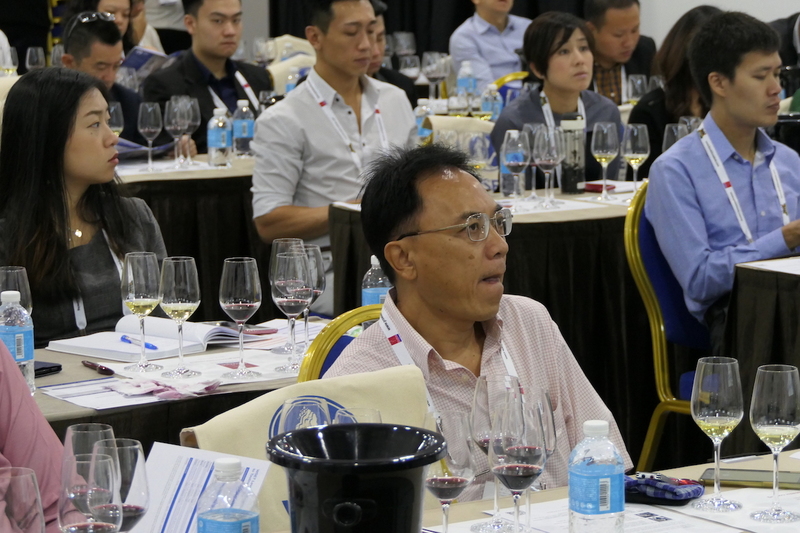 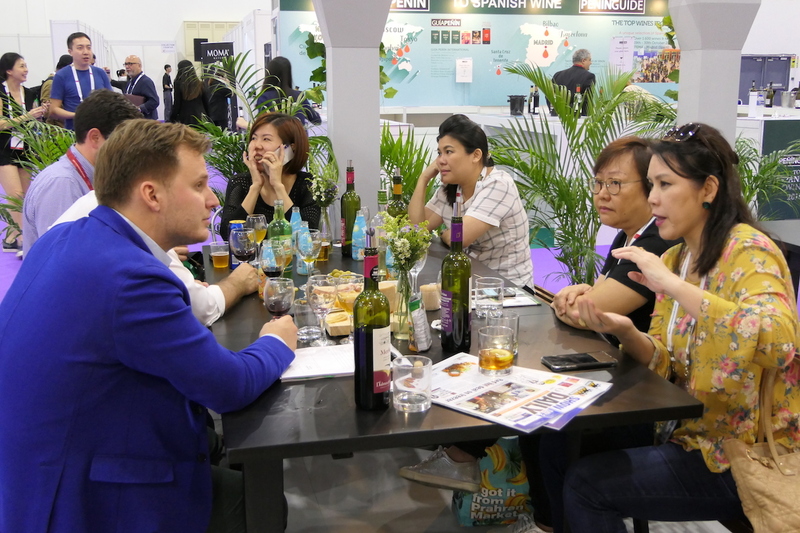 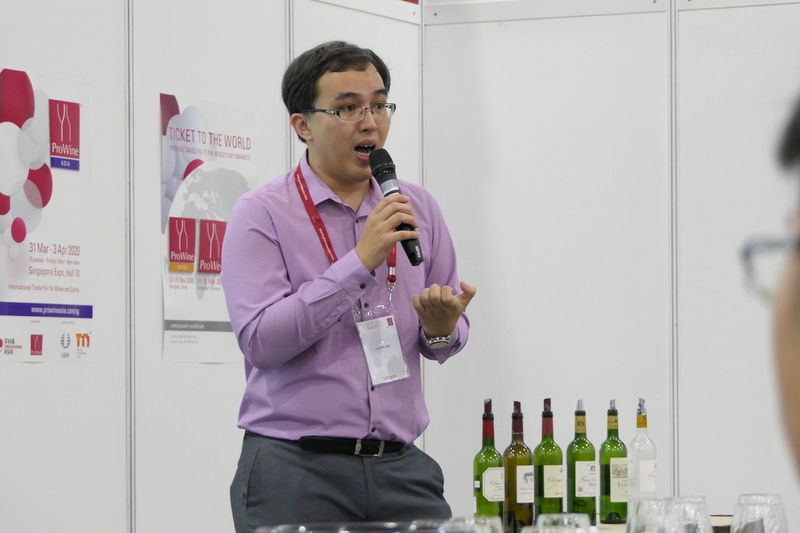 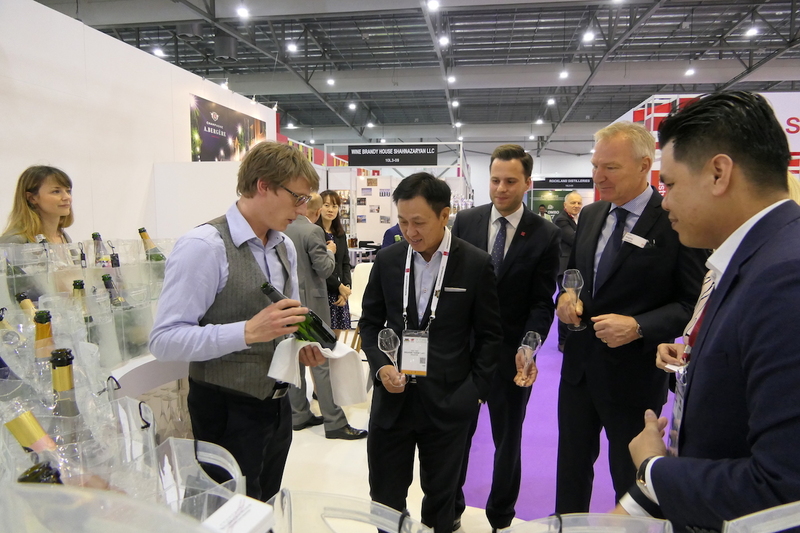 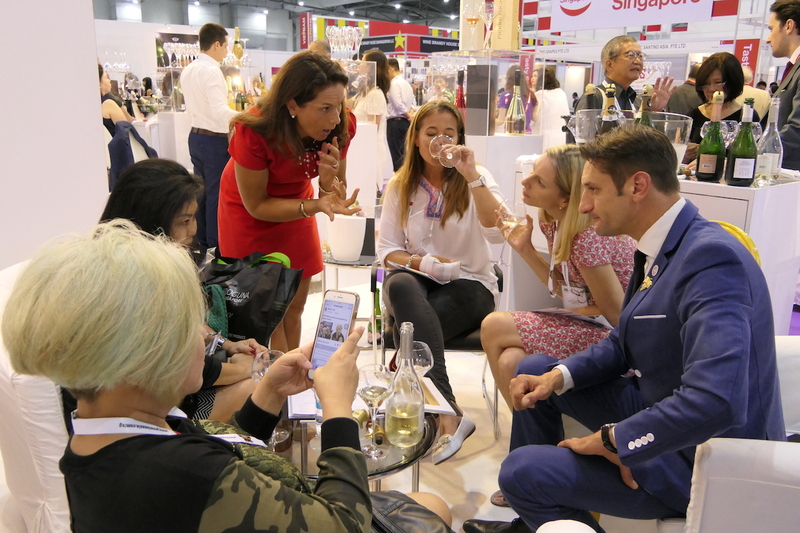 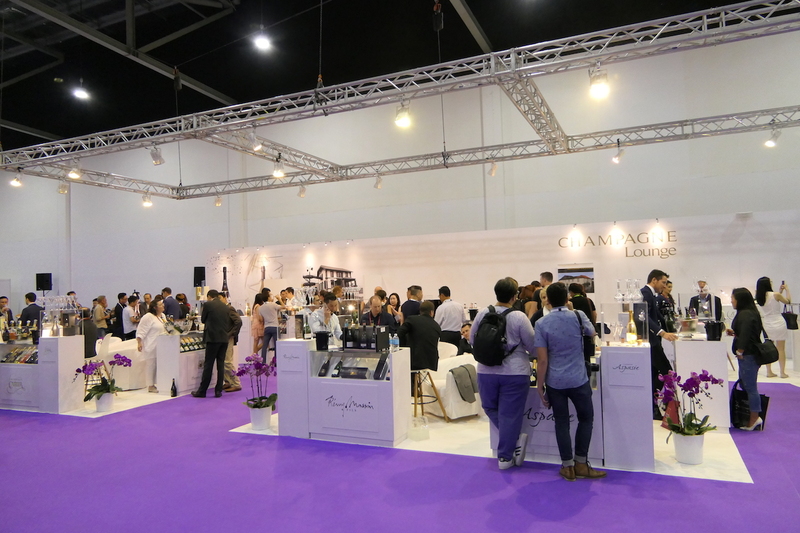 Four full days of business opportunities and rewarding interactions between producers, importers, distributors, key buyers and industry experts proved again that ProWine Asia (Singapore) is well positioned as the strategic gateway to tap into the Asian wine boom. 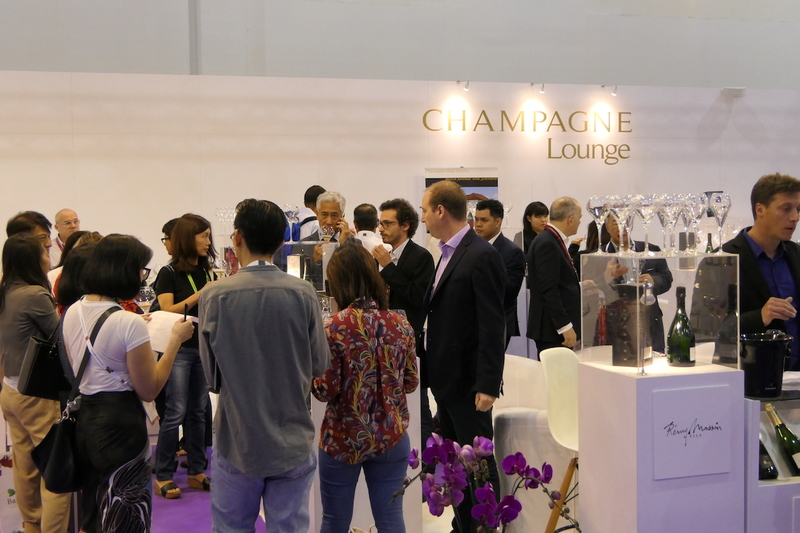 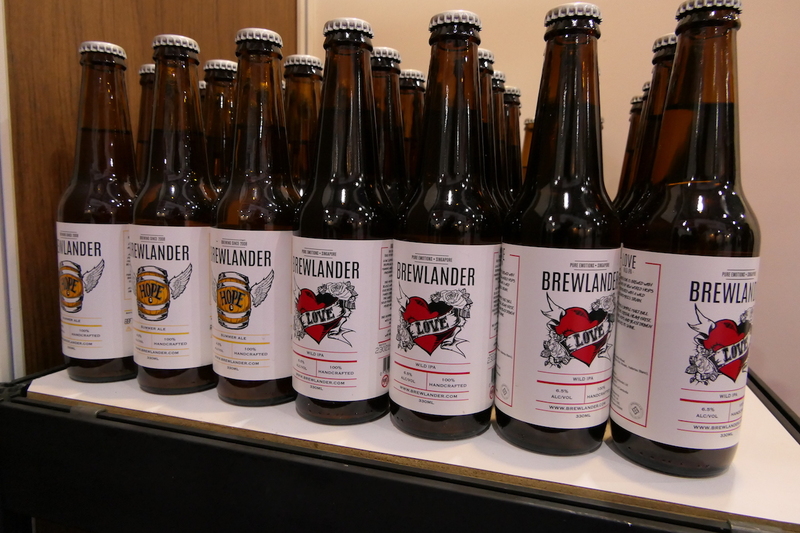 Here are some impressions straight from the trade fair. 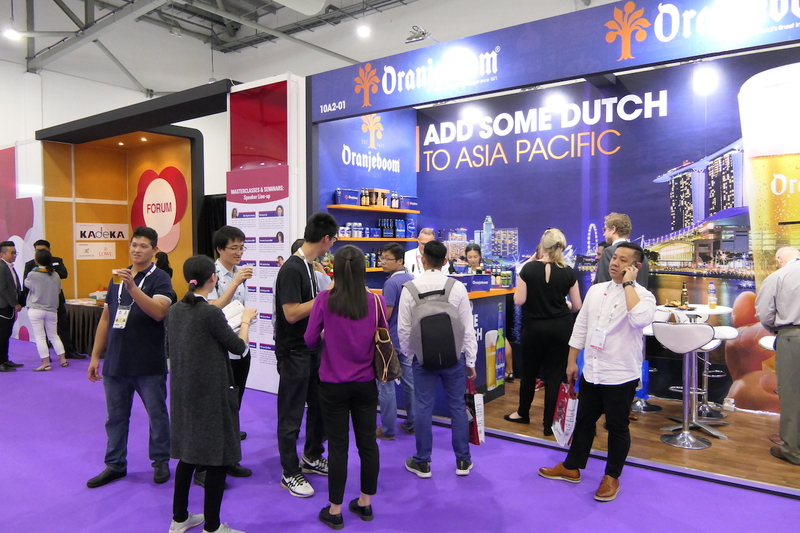 Be part of it!